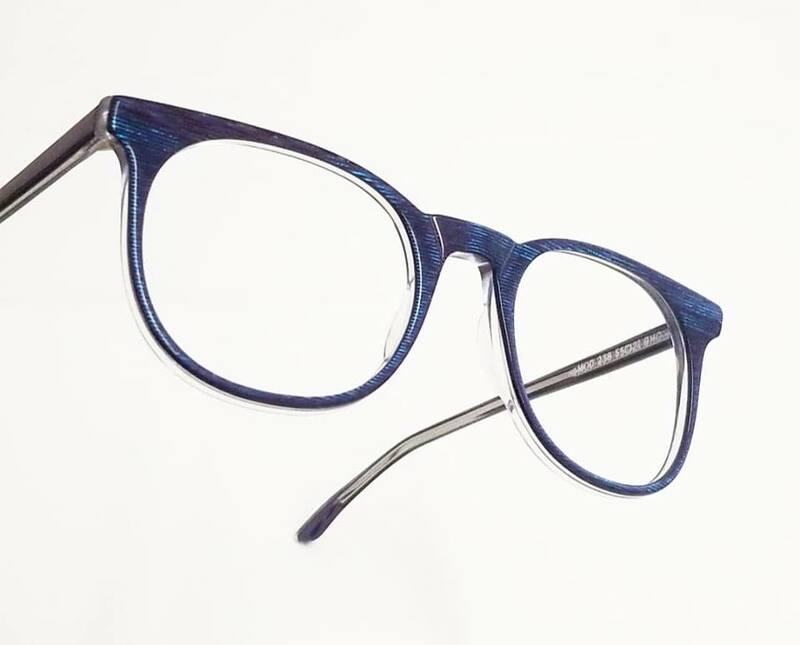 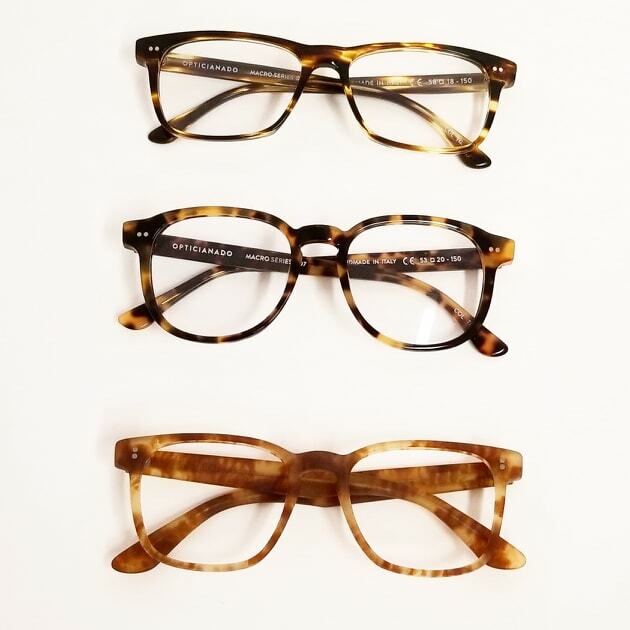 The staff here at Opticianado can’t wait for you to come on in and give some of the latest from contemporary designer LA Eyeworks a try on for size! 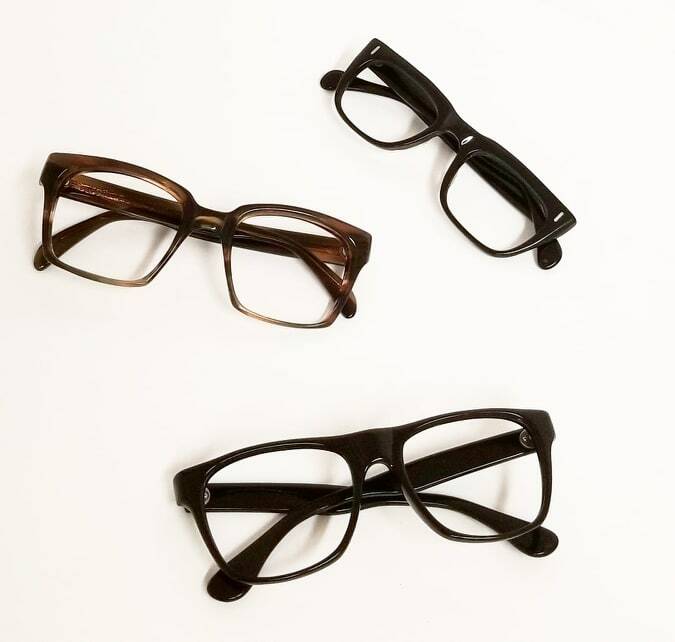 With clever details and beautifully creative patterns, these sassy shapes are perfect for sparking joy and imagination with your glasses this year. 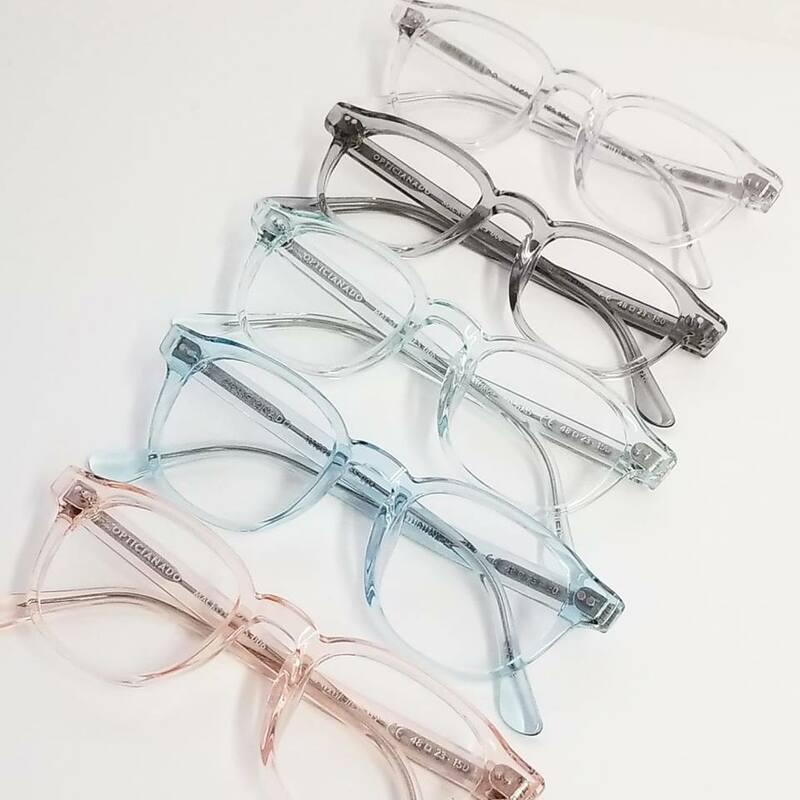 Our Opticianado line continues to expand in exciting ways with a smattering of new colours in the in our 006 and Macro 6 shapes! 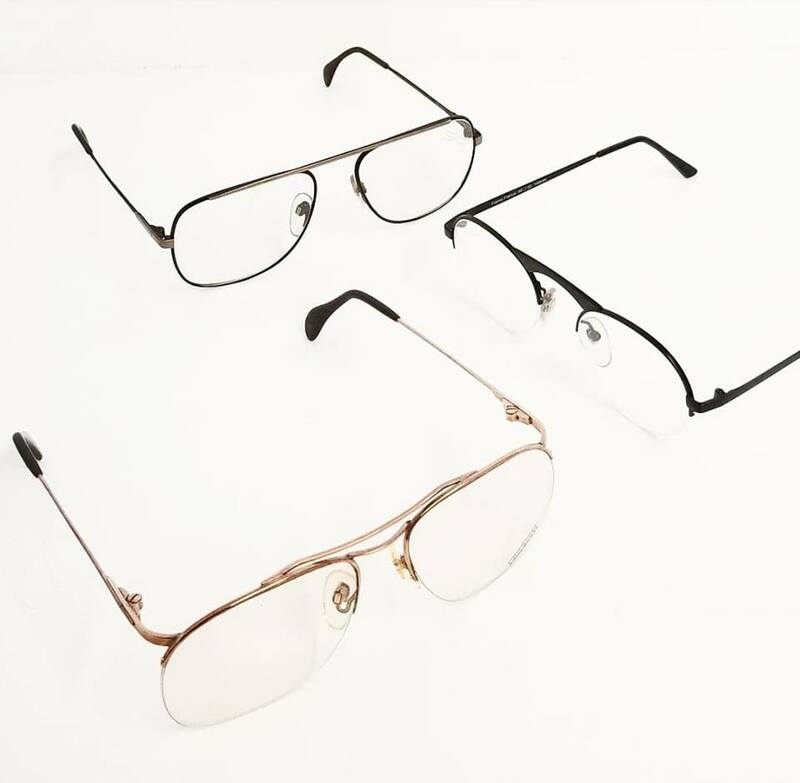 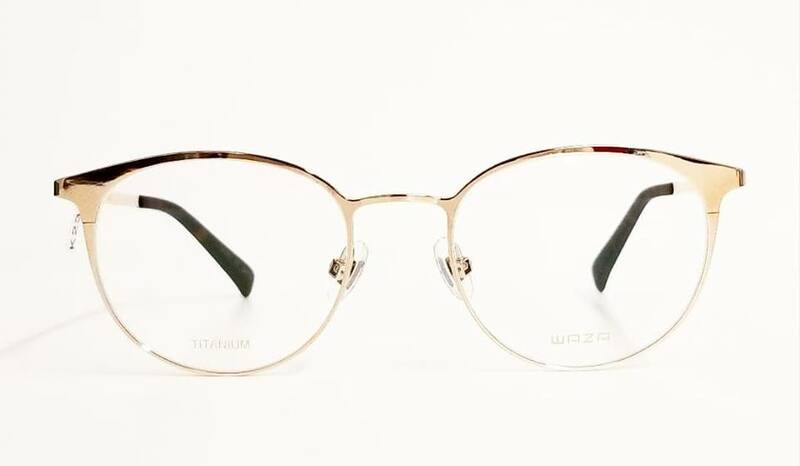 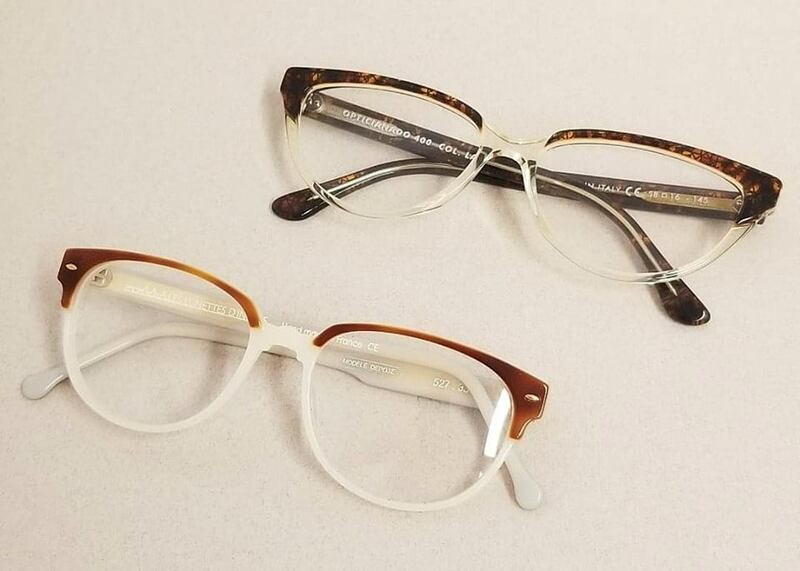 Made with legendary Mazzucchelli acetate and strengthened with our riveted five-barrel hinge, Opticianado frames offer a stylish and comfortable fit for every face that comes into our shop! 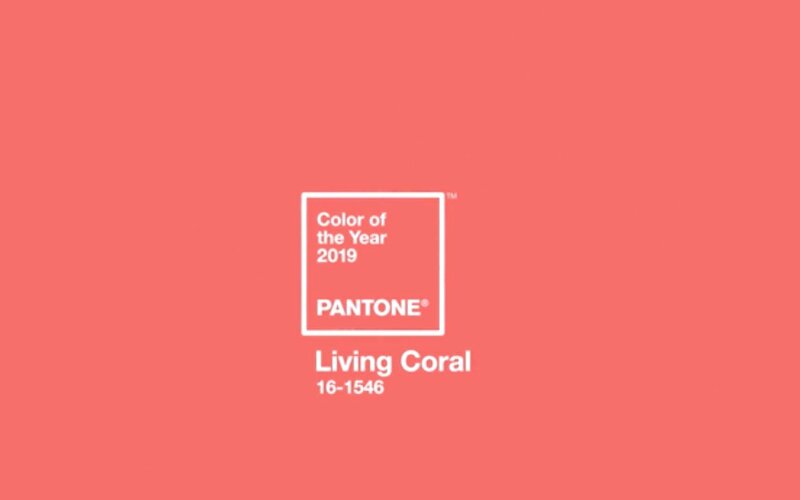 Pantone has announced this bright, lively and energizing shade of coral as the colour of the year for 2019! 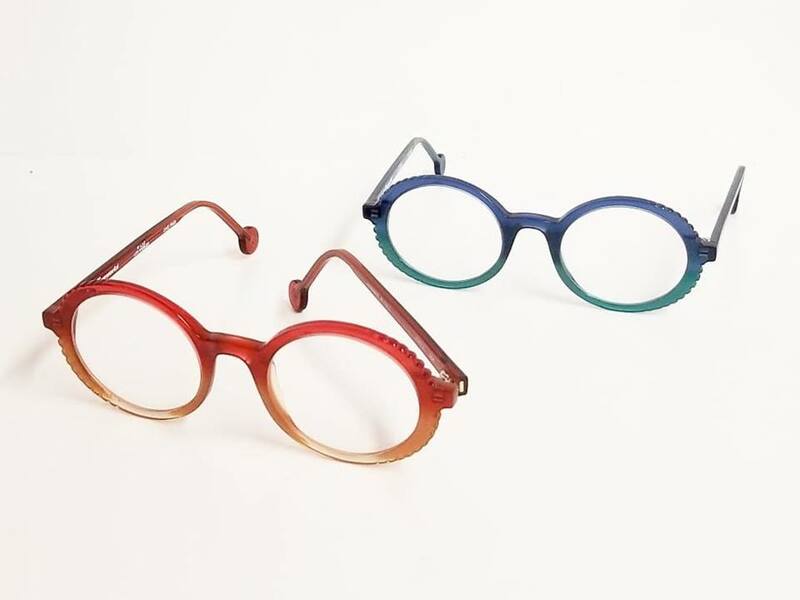 As usual, we couldn’t help but look to our own collection of vintage and boutique contemporary eyewear for frames incorporating this pretty pop of colour.